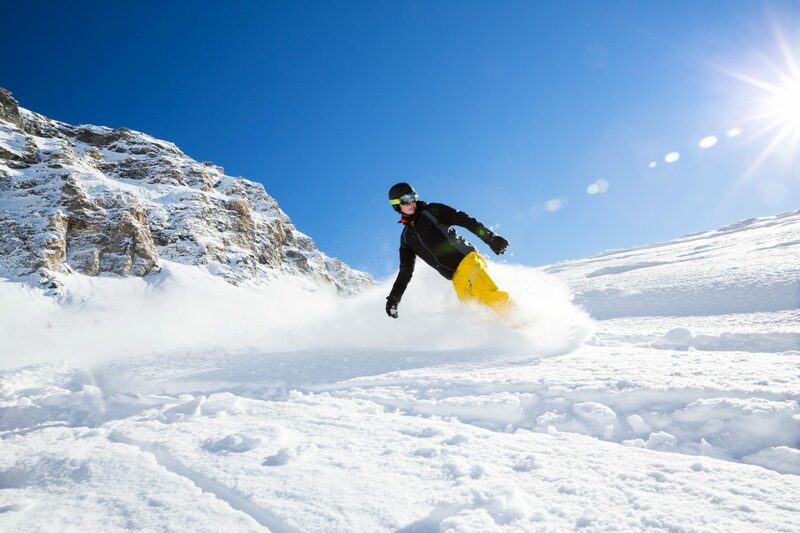 Ski holidays can take a lot of planning and many people choose to book months in advance in order to ensure the holiday they want. However, if your next trip isn’t booked until March, you may feel those pangs for the slopes start to emerge with a vengeance soon as social media images and videos begin to flood in from those lucky enough to be out on the mountain. So why not take advantage of an epic last minute ski deal and you could be out hitting the slopes before Christmas! So why exactly should you book a last minute ski deal? If, like us, you’ve been keeping a keen eye on the snow forecasts over the last few weeks, you will know that winter is well and truly on its way. This weekend, temperatures in the Alps are set to drop significantly and major snowfalls are expected, with around 70cm set to fall in Chamonix on Sunday alone! By the end of Monday, around 50-100cm of new snow could fall in areas across the 3 Vallèes, Portes du Soleil, Verbier and the Arlberg (as well as many others). So why not take advantage of a last minute deal and make the most of some fresh early season powder, with less people around to track it out?! Indeed, with a last minute deal in early season, you are much less likely to encounter the sorts of crowds you may be used to if you normally travel in peak times, such as January, February or March. Pistes are generally extremely quiet and lift queues non-existent, even in the larger resorts. 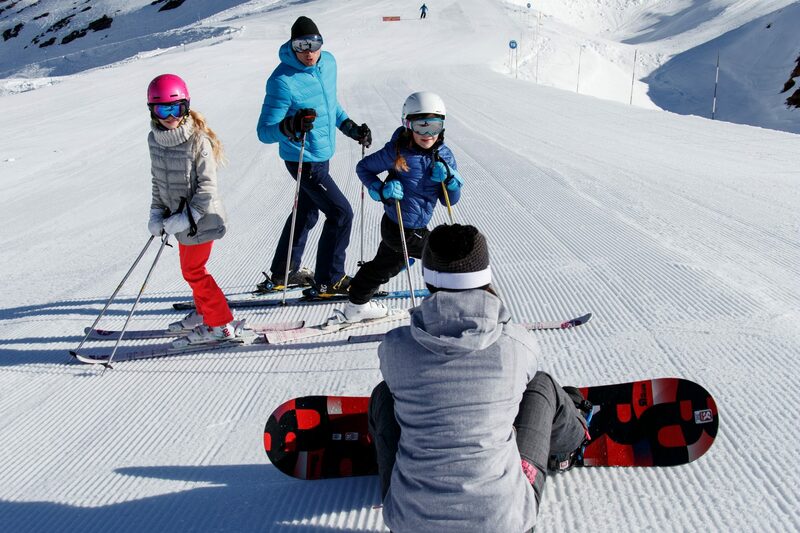 This makes a last minute trip now a great choice for all skiers; whether you like to carve up the pistes at speed or whether you are a beginner who would love to practice their skiing without many other skiers around you. With fantastic deals from companies such as Pierre & Vacances, you can save up to 30% on last minute getaways, giving staggering savings of up to €600 on certain trips! L’Amara, Avoriaz – Explore the huge Portes du Soleil ski area from this luxury ski-in, ski-out base in Avoriaz, where where you can make the most of the 60+cm of snow forecast here over the coming weekend! Did someone say powder? Plus, after a great day on the slopes, you can enjoy all the features this 5-star residence has to offer, including a heated pool and Deep Nature® spa! This also boasts an outdoor whirpool nestled in the snow-capped trees. Residence Plagne Lauze, Plagne 1800 – where a stunning panoramic view can be enjoyed from a heated outdoor pool. Need we say more? This residence is set in the heart of the Paradiski ski area, just 250m from the slopes. With a gorgeous Savoyarde chalet-style design and bright, modern rooms, it is a great choice for a truly relaxing getaway. La Ginabelle, Chamonix – the resort set to benefit the most from next week’s snowfall, Chamonix is a true skiing mecca that never fails to live up to its reputation. At just €596 for a 7-night stay, these cosy 4-star apartments has a offers a view of the iconic Mont Blanc as well as easy access to the charming town centre. An indoor pool and Deep Nature Spa® relaxation space to top it off and you’ve got yourself the ultimate rejunivinating pre-Christmas holiday. If there’s a ski resort or area you’ve always wanted to visit, now might be your best chance! With a vast choice of resorts available, from Chamonix to Val d’Isere and Courchevel, all of which have last minute discounts, there’s never a better time to visit an area you have always had your eye on. Updated your ski gear this year with some new skis, boots, accessories or outerwear? Snapped up some bargains in the Black Friday sales? Why not give it a spin before the season really ramps up! This way, when you head out on your March holiday, you will have broken in your new gear and won’t need to spend a few days getting your ski legs on. I mean, those beautiful new skis of yours aren’t doing any good locked up in your house, you might as well make good use of them!